Kinda small, but its super fast. 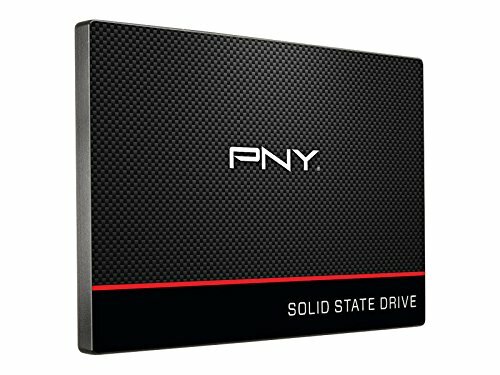 Not bad for a $45 SSD drive. Makes a great boot drive! 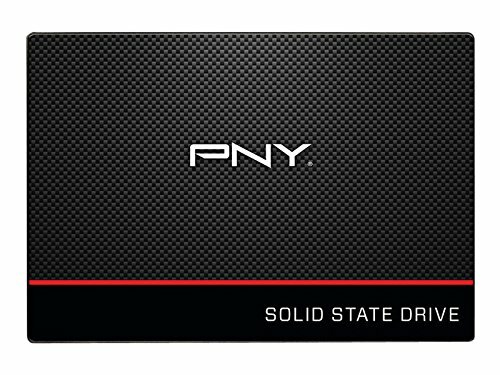 I'm not a fan of buying higher end SSD's, the difference in speed vs the difference in cost does not appeal to me. 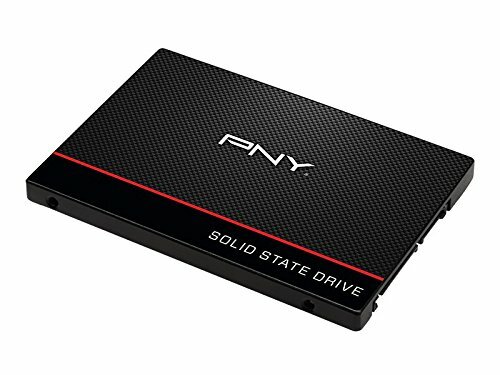 This SSD is so fast, I don't think faster is necessary unless you are using your system for productivity. 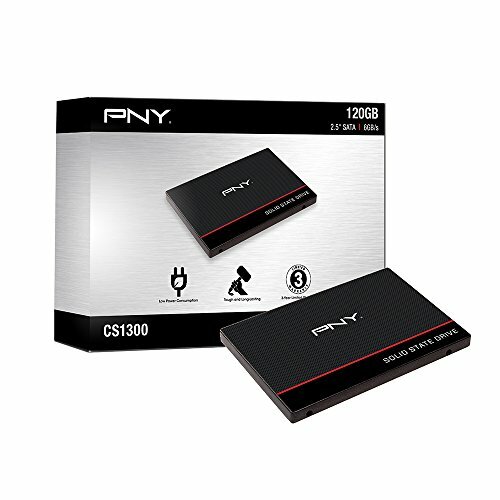 I would go with the 240gb model it is only $15 more depending on the pricing at the moment. Ludicrus speed SSD. Boots my PC in less than 10 seconds. This is great coming from a laptop that took a minute and a half to boot from sleep mode. 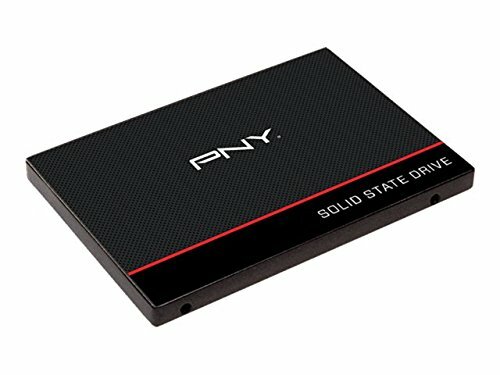 Quick and cheap SSD. Windows boots in <10 seconds.